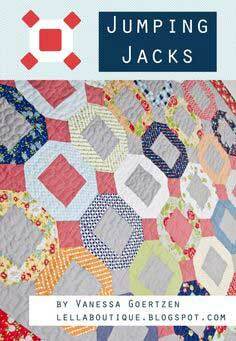 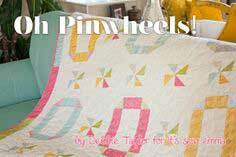 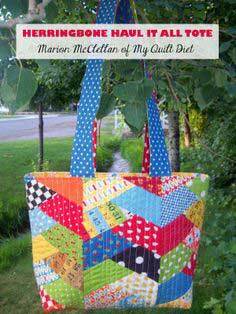 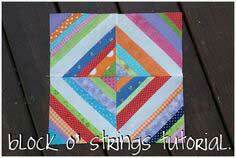 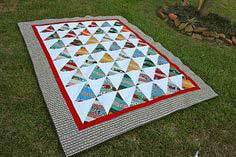 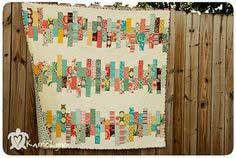 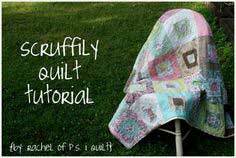 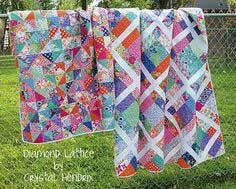 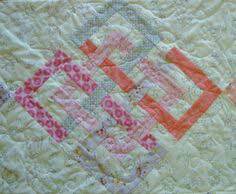 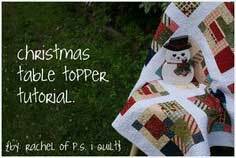 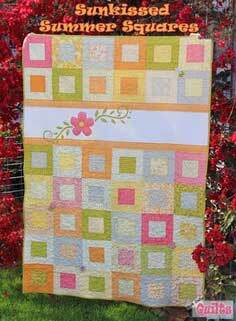 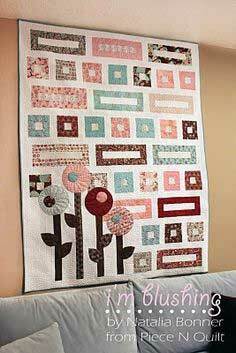 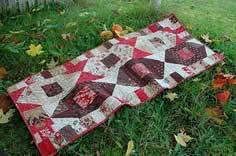 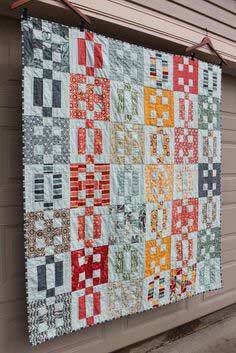 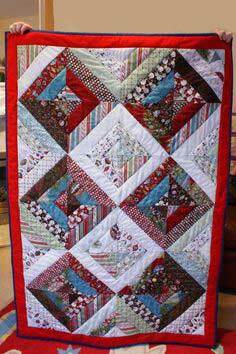 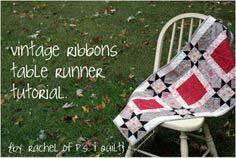 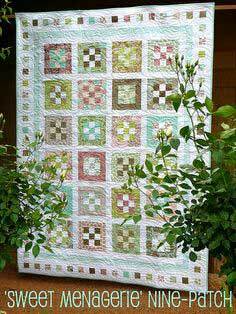 You'll find tutorials and videos for novice quilters and patterns for all levels in this amazing collection of quilt patterns and instructions. 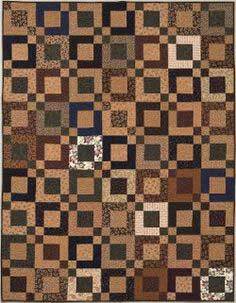 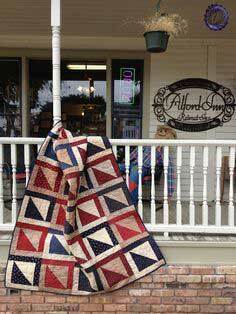 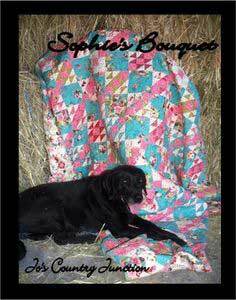 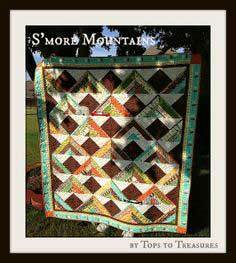 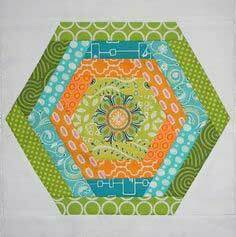 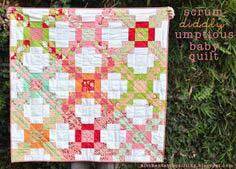 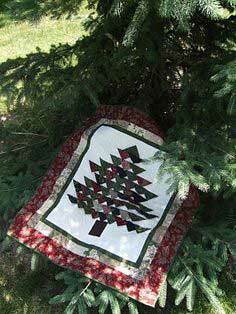 Choose from simple block quilts that are fast and easy, contemporary designs for the modern look or traditional paper pieced and time-honored patterns to create a one-of-a-kind quilt, wall hanging or accent pillow. 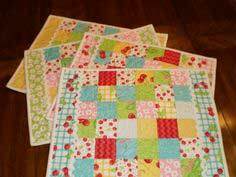 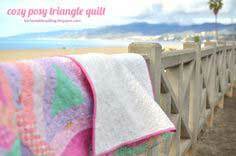 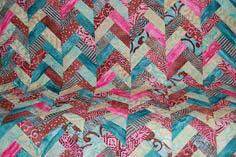 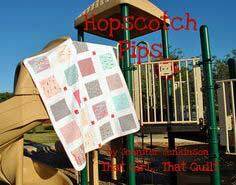 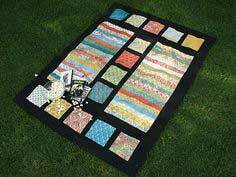 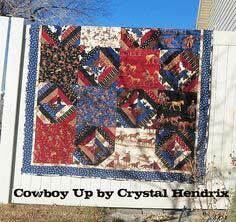 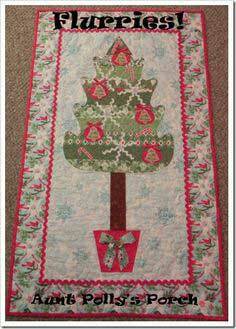 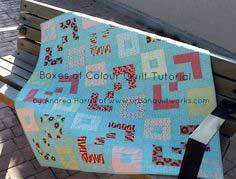 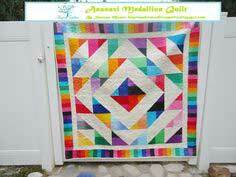 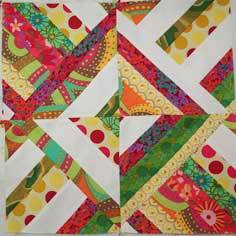 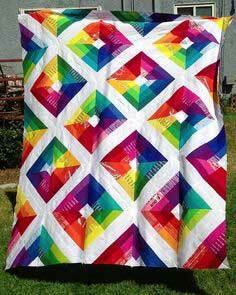 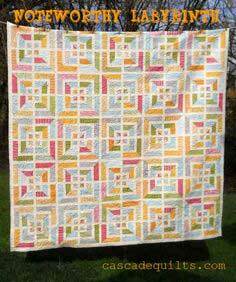 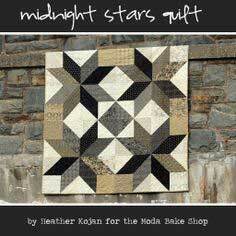 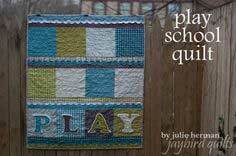 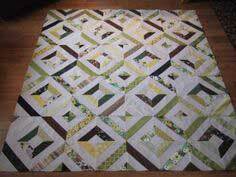 Crazy quilts, free-motion quilting and how-to guides are just a few of the many types of projects you'll find. 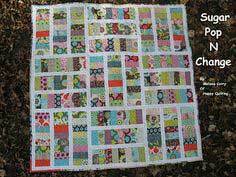 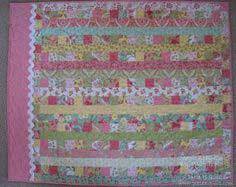 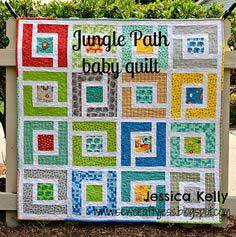 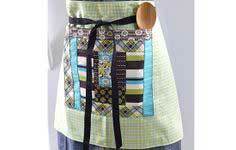 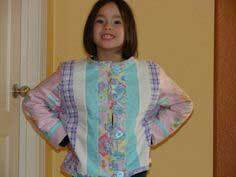 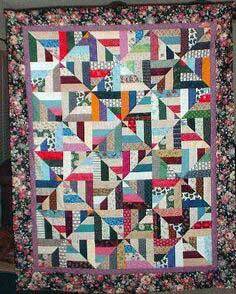 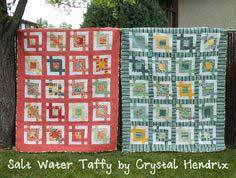 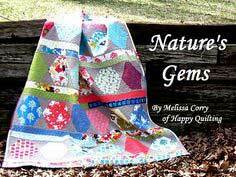 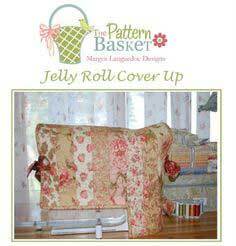 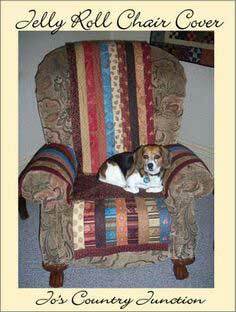 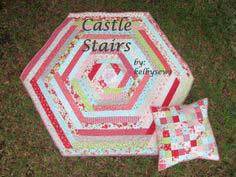 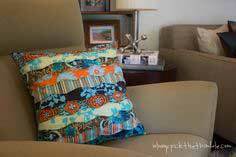 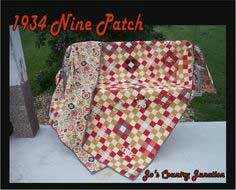 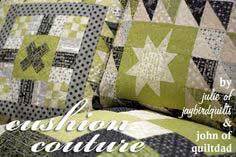 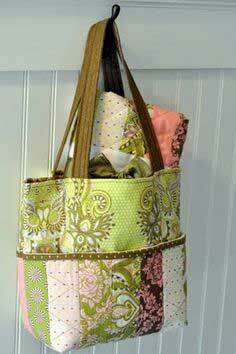 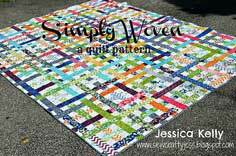 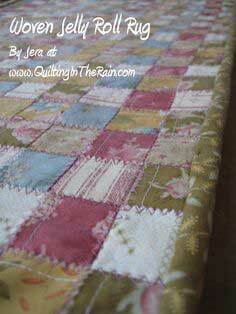 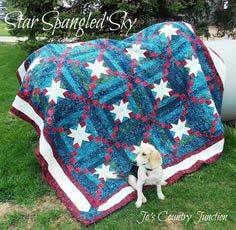 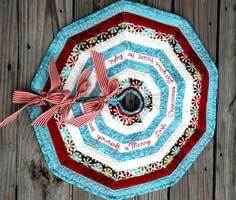 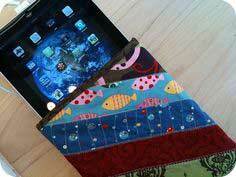 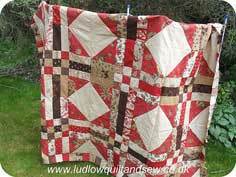 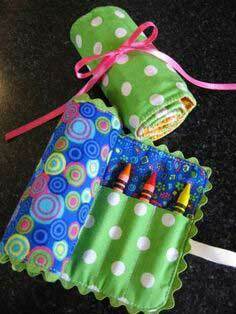 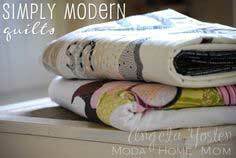 There are patterns that use pre-cut jelly rolls, full cloth and stash-busting scraps. 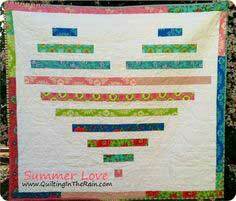 Choose the pattern, colors and quilting technique to make any quilt an expression of your personal style. 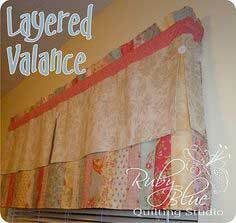 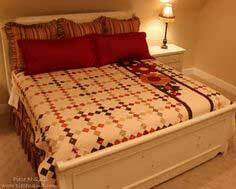 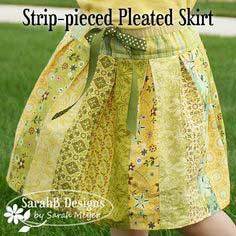 Suggested Fabrics: Cotton, flannel, denim, velvet, silk, broadcloth, poly-cotton blend, woven and batik. 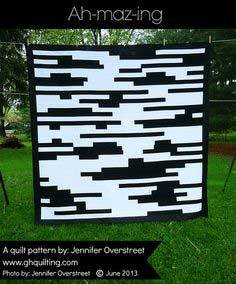 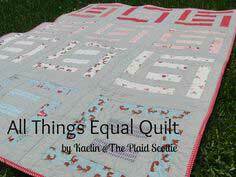 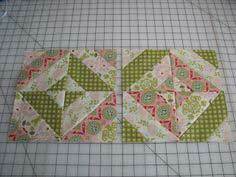 Sewing - Quilt Patterns. 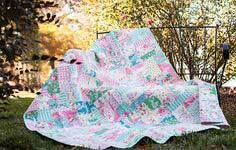 Whether you're looking for a fast and easy baby quilt, a decorative wall hanging or an heirloom-quality wedding gift, you'll find 100 quilt patterns for every occasion and style in this extensive quilt collection. 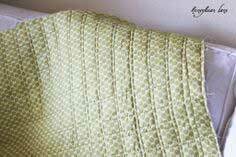 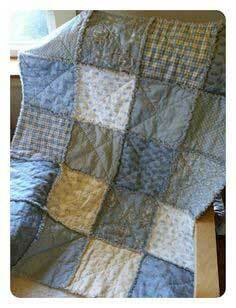 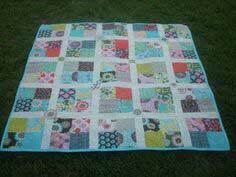 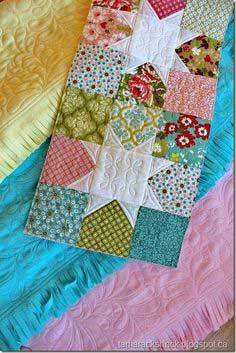 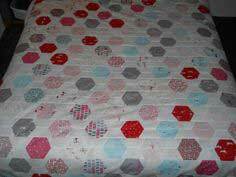 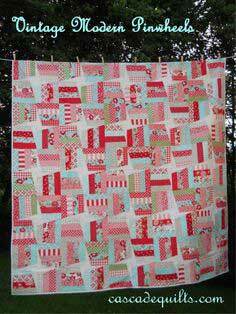 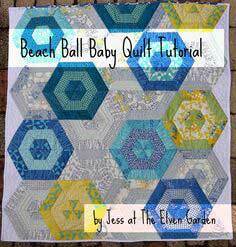 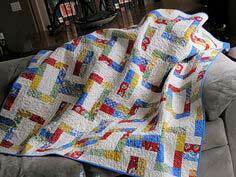 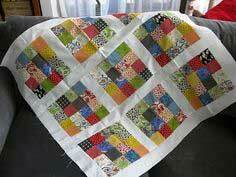 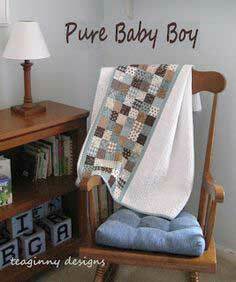 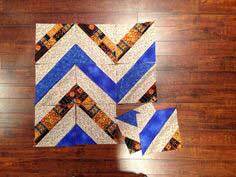 Baby Boy Rag Quilt - DIY!